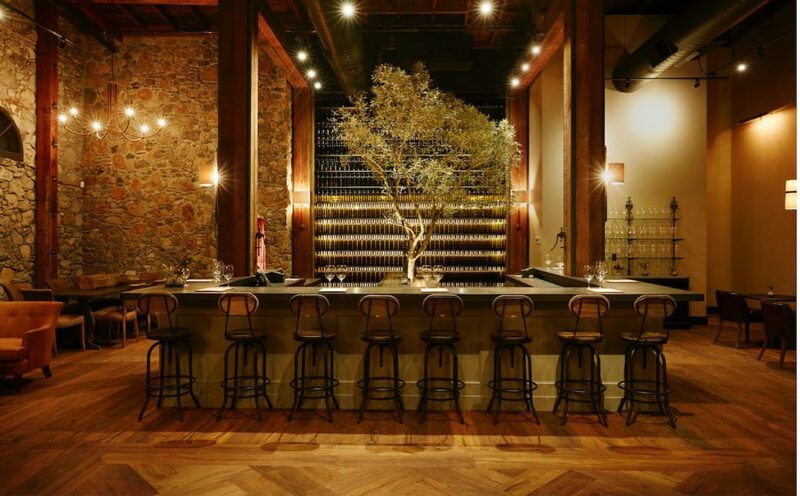 Pangloss Cellars, Sonoma: Come for the wine, stay to take in the impressive restoration of the historic building, which was brought back to its original glory several years ago (ask one of the staff for the story). The tasting menu might include a flight ranging from Chenin Blanc to Cabernet Sauvignon ($25 for the basic tasting). A flight with food bites is also available ($35 to $50), or buy wines by the glass. Reservations are required for a cellar tasting ($35, three times daily) that includes a cheese and charcuterie plate for each guest. 35 E. Napa St., Sonoma, 707-933-8565, panglosscellars.com. 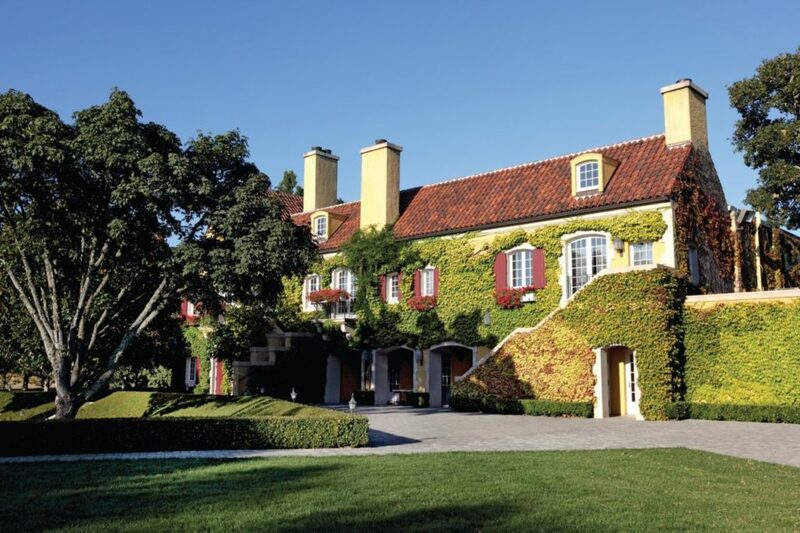 Christopher Creek Winery, Healdsburg: The Foppoli family, whose wine industry roots date back many generations, has been operating this winery for several years. 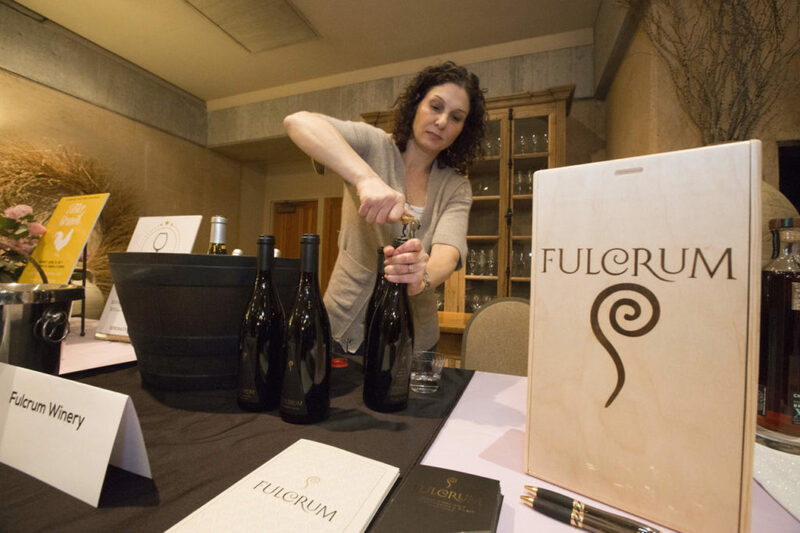 In that time the wine portfolio has been expanded from the Petite Sirah and Syrah the winery became known for to also include Pinot Noir, Chardonnay, Viognier, and Cabernet Sauvignon. Three tasting options are offered, including two with samples directly from the barrel. The “ultimate” experience features library wines and food pairings, and is hosted by one of the winery owners (fees from $20 to $100). The expansive views will draw you out to the patio for poolside sipping, weather permitting. 641 Limerick Lane, Healdsburg, 707-433-2001, christophercreek.com. Cochon Tasting Bar, Sonoma: The tasting menu rotates frequently because the small-production labels poured here have limited availability. Typically there are three flights of four wines each, ranging from $14 to $18 (ask for a taste of Elévé Cabernet Sauvignon). Wines by the glass are also available — try the old-vine rosé, a blend of Cinsault, Grenache, Mourvèdre, and Carignane. 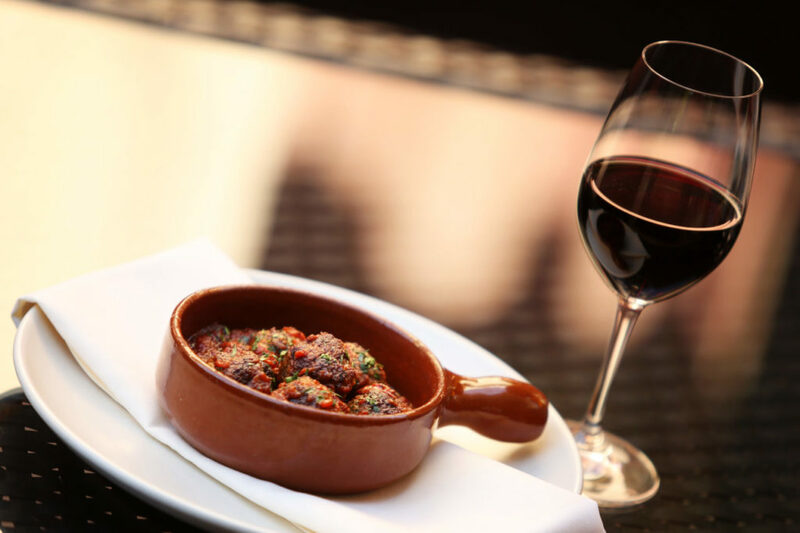 Grapes are sourced from Sonoma, Mendocino, and Contra Costa counties, then aged in large French oak barrels called hogs ( cochon is French for hog). Cheese and charcuterie nibbles can also be purchased. 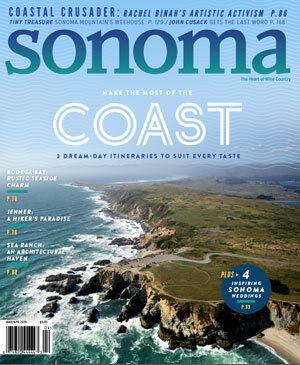 531 First St. E., Sonoma, 707-934-8157, cochonwines.com. Gary Farrell Vineyards & Winery, Healdsburg: Winemaker Gary Farrell made his bones crafting stellar Pinot Noir from Russian River Valley fruit. He’s no longer at the helm here, but his legacy continues to be celebrated in small-lot Pinots and Chardonnays. Three tasting options are available ($35 to $75, all by appointment). 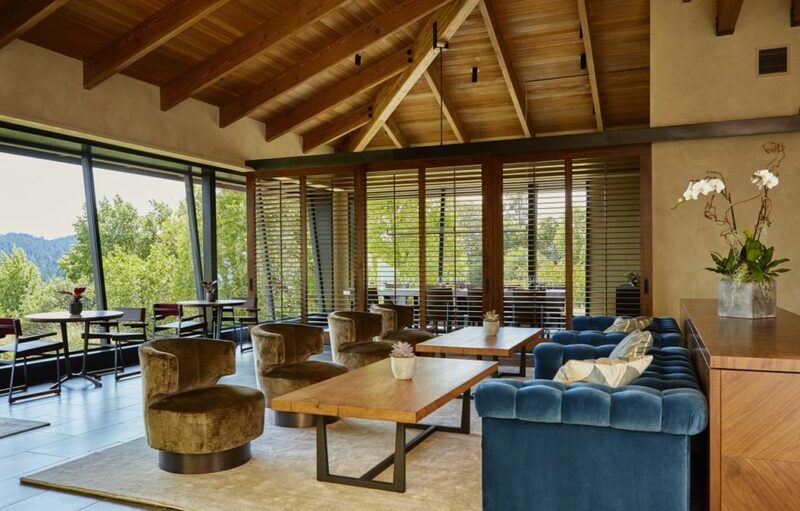 This tasting room recently had a makeover to add plush seating areas where guests can linger to enjoy their experience. 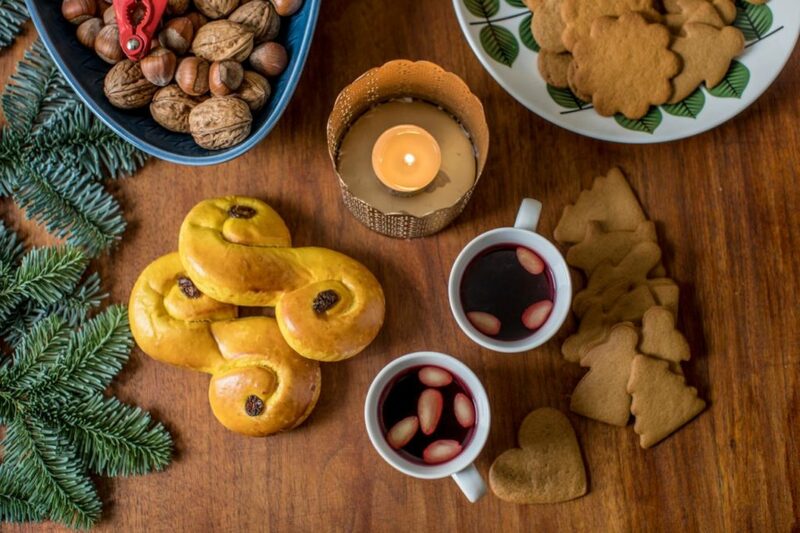 A holiday open house is planned for December 1, from 4 to 7 p.m., when library wines will be poured and light appetizers served; advance tickets are required. 10701 Westside Road, Healdsburg, 707-473-2909, garyfarrellwinery.com. 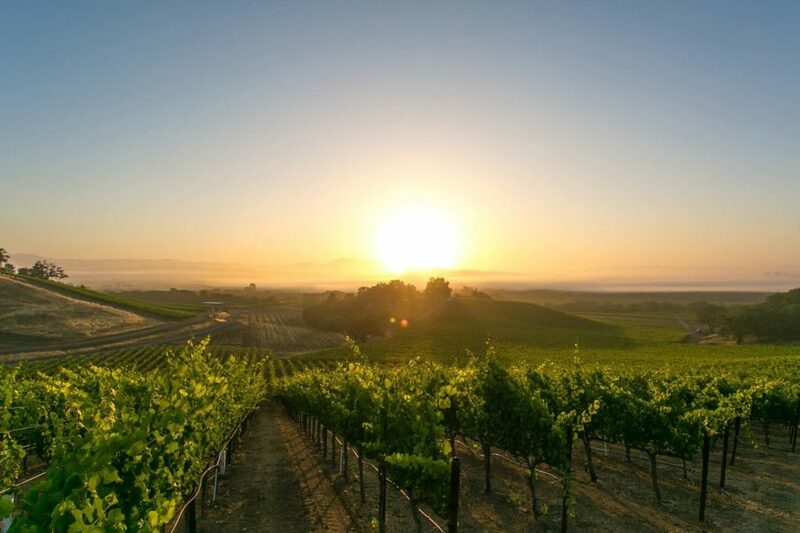 Landmark Vineyards, Kenwood: Landmark is known for its single-vineyard Chardonnays and Pinot Noirs, with fruit grown in the Russian River Valley and Carneros AVAs, and also in Monterey and Santa Barbara counties. 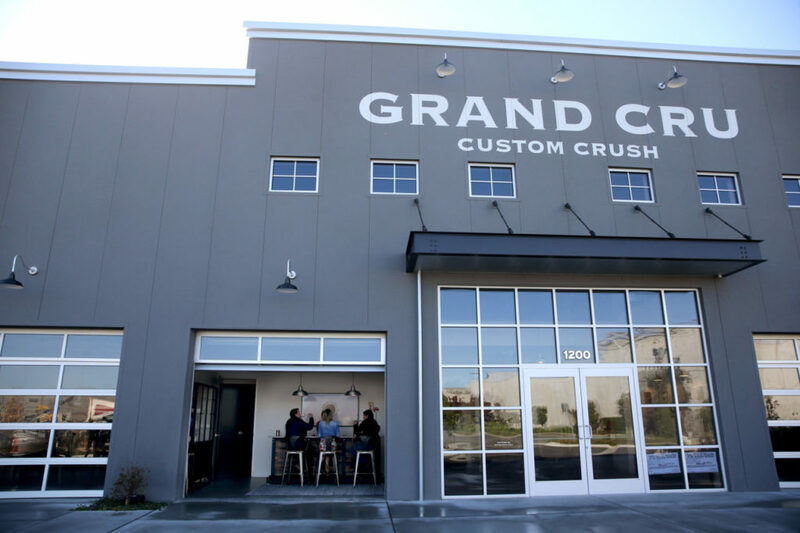 Two tasting menus are offered: five tastes ranging from Pinot Gris to the “Grand Detour” Pinot made from Sonoma Coast grapes ($20), and the six-taste flight ($30) of three Chardonnays and three Pinots. 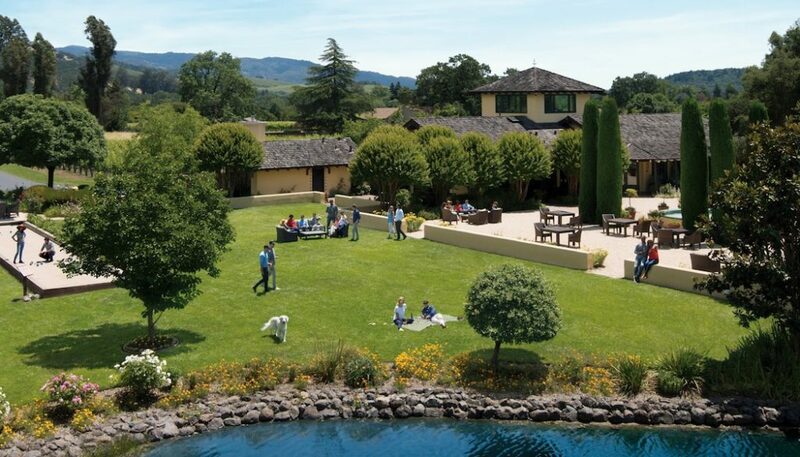 The large courtyard beyond the tasting room is a standout, with a lovely vista and soothing fountain, bocce ball court, and comfortable seating. 101 Adobe Canyon Road, Kenwood, 707-833-0053, landmarkwine.com. Martin Ray Vineyards & Winery, Santa Rosa: As you approach the driveway, watch for the vintage water tower overlooking the property. The basic $20 tasting includes Chardonnay, an estate-grown Pinot Noir, and Cabernet Sauvignon. 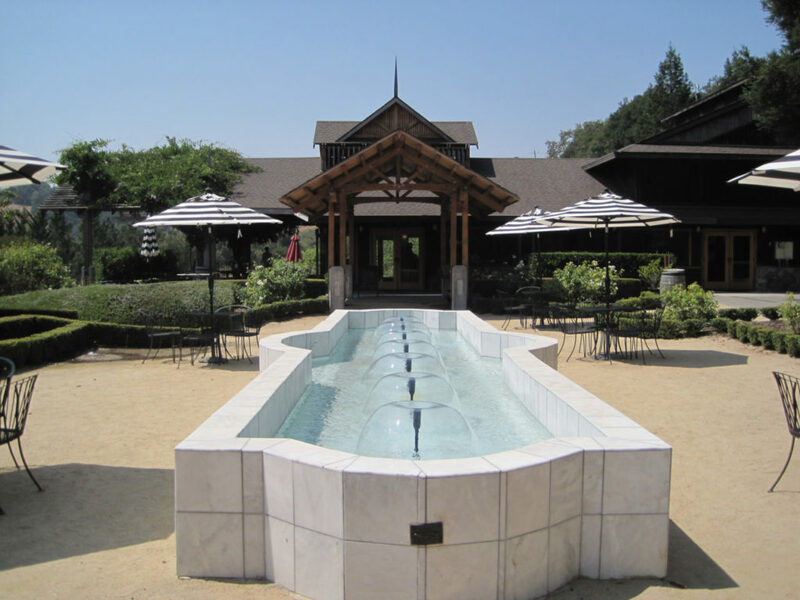 The winery also produces Sauvignon Blanc, Cabernet Franc, Merlot, and white and red blends. A tour and seated tasting ($35) and seated tasting in the outdoor pavilion ($45) are also offered. On weekends, even into the rainy season, combine your tasting with a wood-fire pizza crafted by chef Thomas Benham. Picnic platters ($45, Monday through Friday) and an estate lunch ($60, Thursday and Friday) can be arranged with reservations. 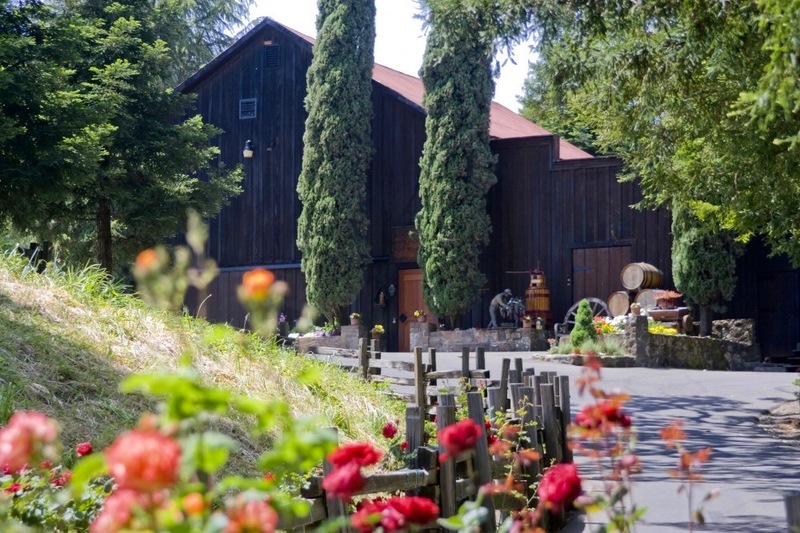 2191 Laguna Road, Santa Rosa, 707-8232404, martinraywinery.com. 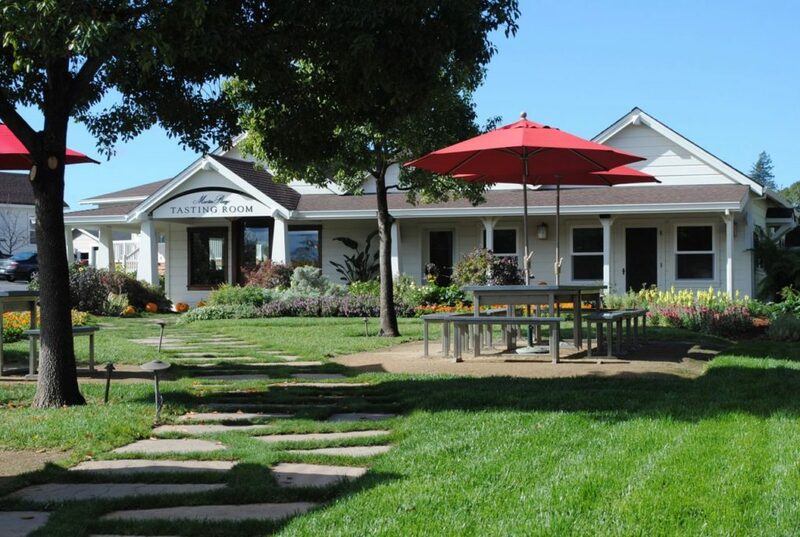 Matrix Winery, Healdsburg: Red wines dominate at Matrix, and Pinot Noir in particular. A tasting flight of reds ($20) may include three Pinots and three Zinfandels. Matrix also makes a plummy and peppery Petite Sirah, a Chardonnay, and a rosé of Pinot. 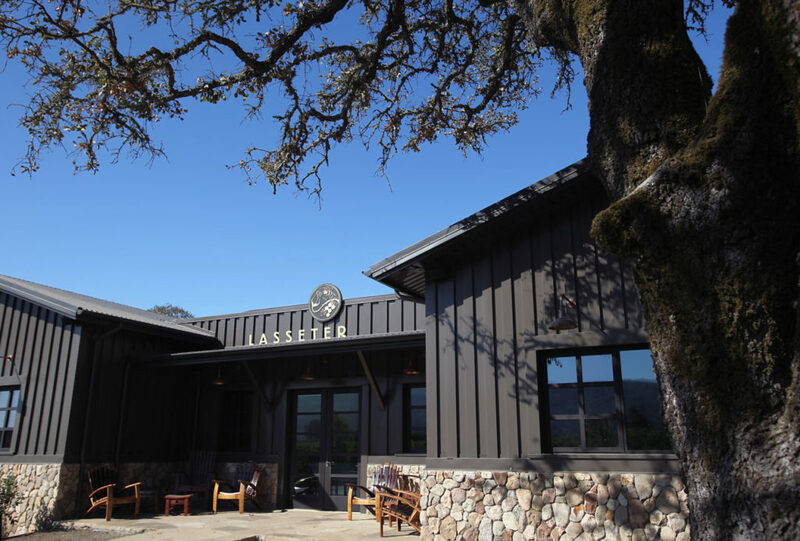 The modern, light-filled tasting room looks out onto a shaded patio with a sweeping hillside vineyard view. Bocce ball is also an option on a fair-weather day. A holiday open house event is planned for December 8 — check the website for more details. 3291 Westside Road, Healdsburg, 707-433-1982, matrixwinery.com. 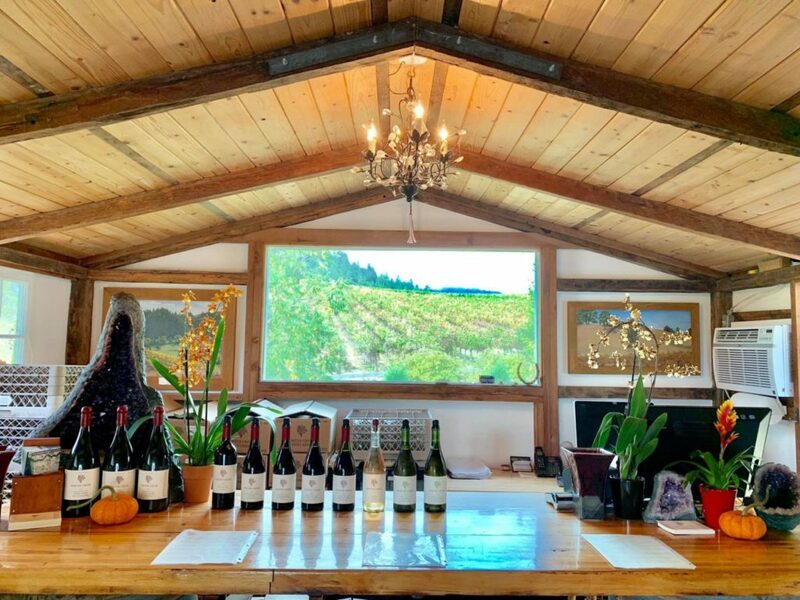 Porter Creek Vineyards, Healdsburg: “Intimate” best describes this tasting room, which pours exceptional Pinot Noir, Chardonnay, Syrah, and a single- vineyard, estate-bottled Viognier produced from Russian River Valley fruit. Winemaker Alex Davis is continuing the work of his father, George, who began growing grapes here in the 1970s. The estate vineyards are all certified organic and biodynamic. Davis sources additional fruit from Mendocino County for a spicy old-vine Carignane, which is also blended into a rosé with Zinfandel. For a $15 fee, sample six or seven of the varietals that Porter Creek bottles. 8735 Westside Road, Healdsburg, 707433-6321, portercreekvineyards.com. 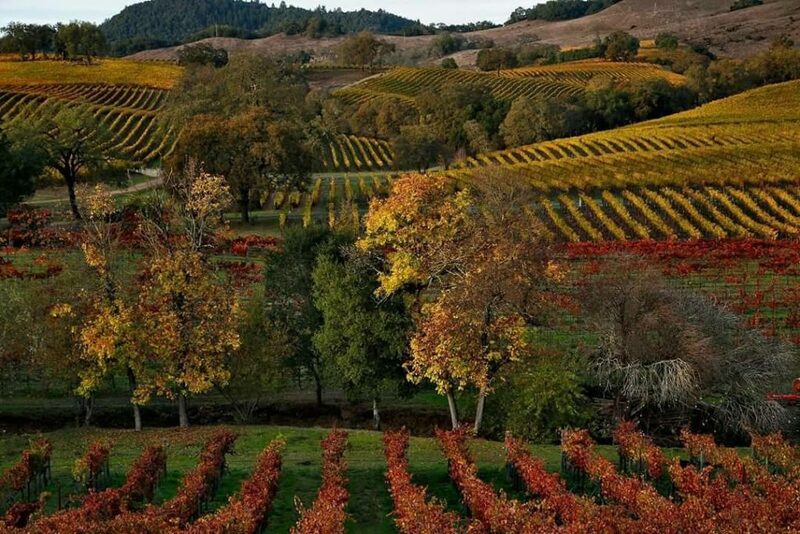 Rochioli Vineyards & Winery, Healdsburg: The Rochioli name is synonymous with fine wine made from Russian River Valley grapes, as three generations of the family continue to coax excellence from some of the oldest vines found in that AVA. 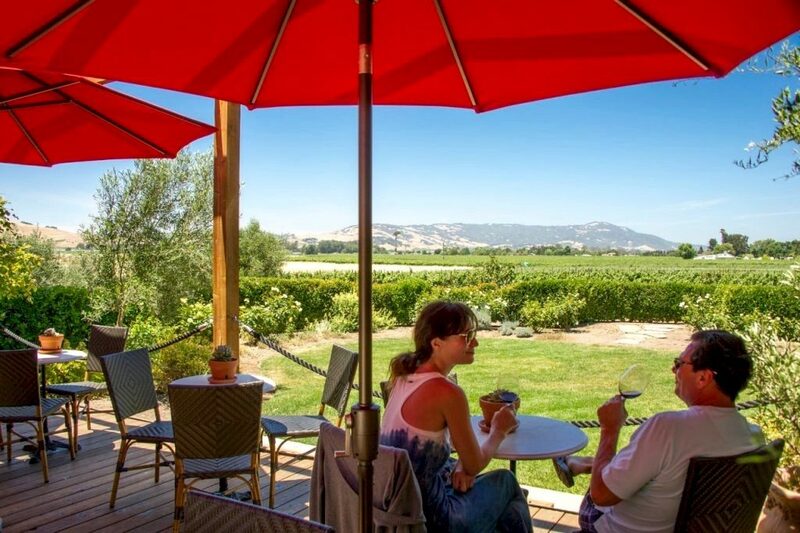 The patio off the tasting room is like a picture window looking out over some of Rochioli’s most treasured vines. 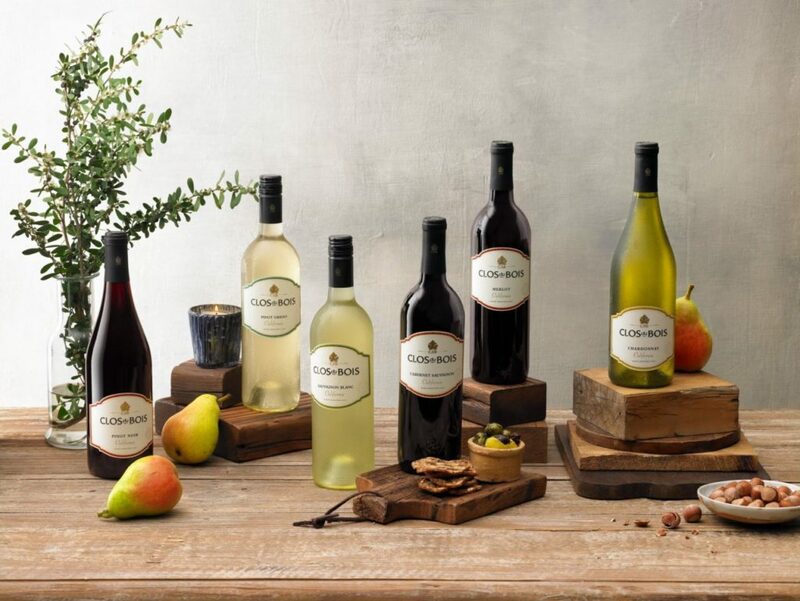 The $20 tasting fee includes the three varietals Rochioli is known for: Sauvignon Blanc, Chardonnay, and Pinot Noir. Fruit from many Rochioli vineyard blocks are blended to make the Pinot, which is then aged in French oak for 15 months. 6192 Westside Road, Healdsburg, 707-4332305, rochioliwinery.com. 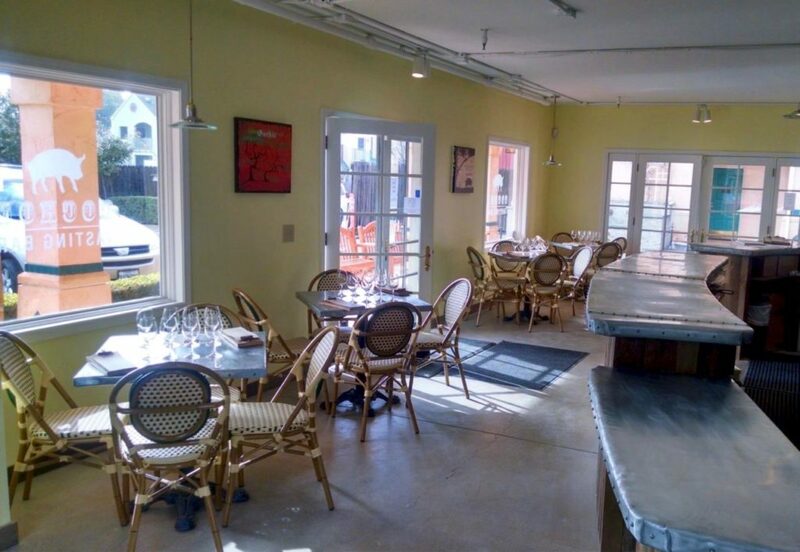 Westwood Wine, Sonoma: This cozy tasting salon is down a short alley in a quiet spot off the Plaza. The focus is on Pinot Noir and Rhône varietals, with most fruit sourced from the Annadel Gap Vineyard in the northern Sonoma Valley. 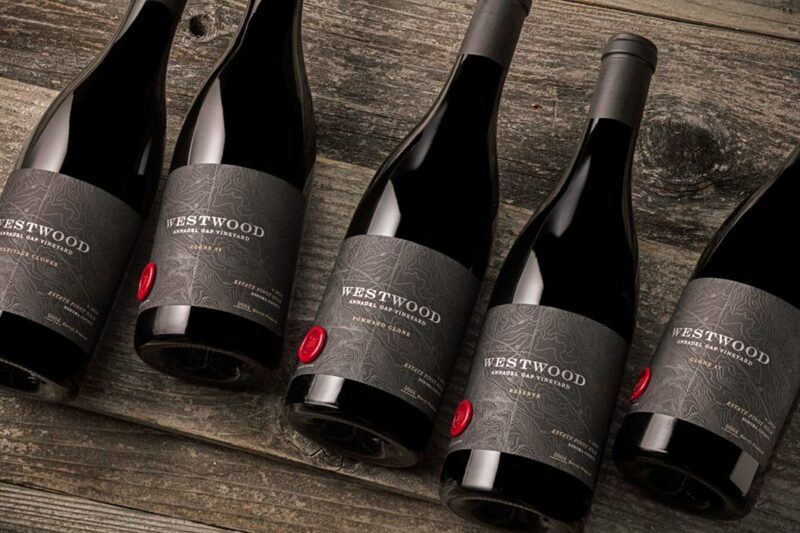 Two tastings are offered ($30 each): a Pinot flight of five wines, or the Rhône flight with tastes of a Roussanne/Viognier blend, an estate rosé, Syrah, Mourvèdre, and the “Legend” proprietary blend. Appointments are encouraged. 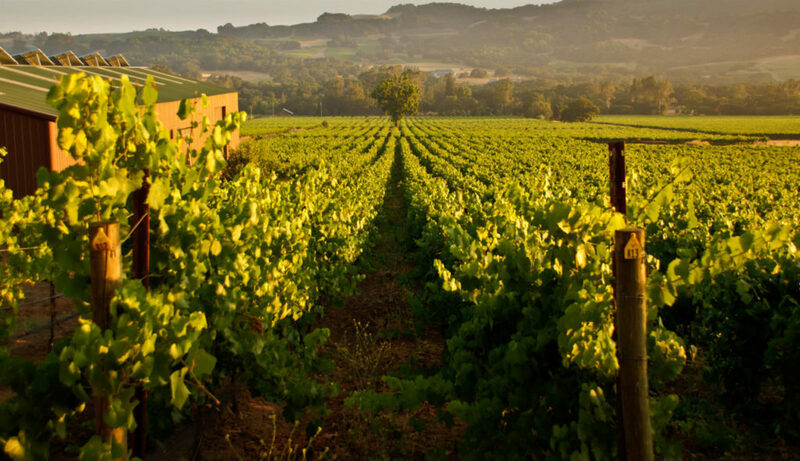 11 E. Napa St., Suite 3, Sonoma, 707-933-7837, westwoodwine.com. The grape harvest has wrapped up and the holidays are approaching. 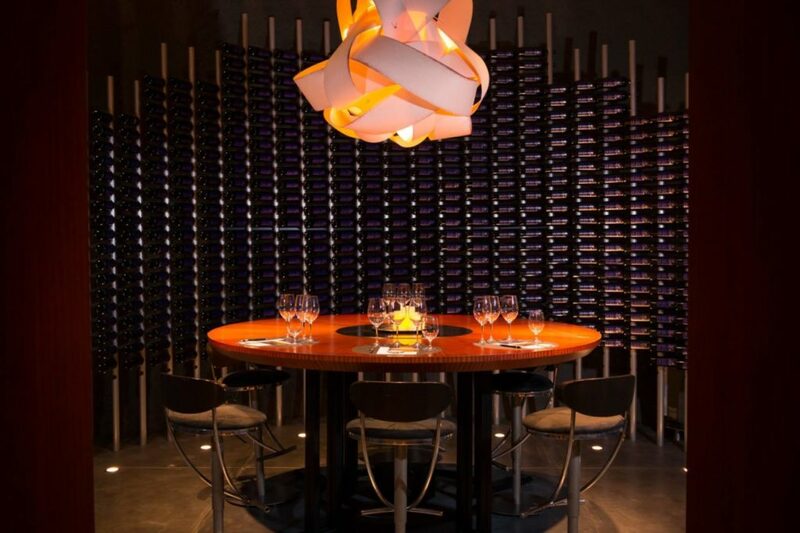 This time of year, many tasting rooms are unique shopping destinations for selecting wine and wine-themed gifts for the vino aficionados on your holiday list. Click through the above gallery for new and tried-and-true places to visit. A few wineries are planning holiday open houses — check websites for the most up-to-date information.